By Ally M. Glaser P.A. | June 5, 2018	| Comments Off on PROBATE IN MIAMI -DADE COUNTY-HOW DOES IT WORK? By Ally M. Glaser P.A. 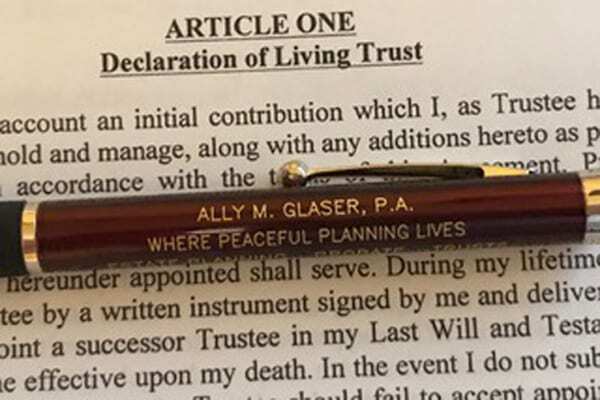 | May 2, 2018	| Comments Off on ESTATE PLANNING-TO TRUST OR NOT TO TRUST?